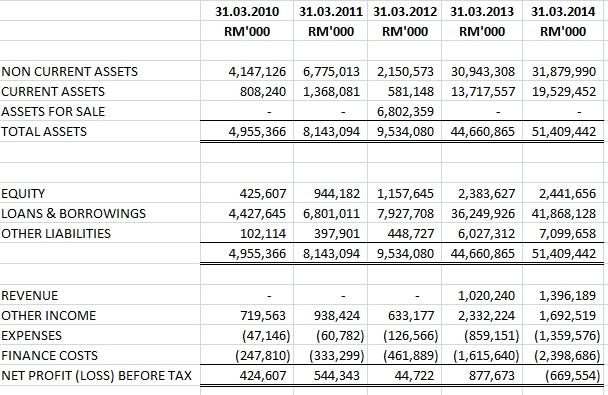 One might wonder how does 1MDB Financial Reports looks like? We may click the following to view each individual audited reports in details. 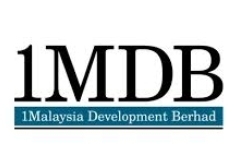 However, we are waiting for this coming audited report, to show us whether this huge assets investment could or could not generate significant profits for the 1MDB. At the same time, 1MDB no doubt testing the patience of the borrower. While we may question, does this RM42 billion loan is considered a small amount for 1MDB, would 1MDB ever need to borrow even more?